Out today our new videoclip “Lifeless, Faultless”, published by Volcano Records & Promotion and available on every digital store and YouTube.  “Lifeless, Faultless” is another piece in Degrees Of Truth sophisticated and luxurious Progressive Symphonic Metal discography. Written and performed by Degrees Of Truth.